The 2015 Grand Circle Trail Series: Beauty That Only Your Own Eyes Can Appreciate! I have been all across the country (39 states and counting) and can honestly say that there is no place quite like the Southwest in terms of natural beauty. Within the Southwest is an area known as the Grand Circle. Encompassing portions of five states (Arizona, New Mexico, Colorado, Utah and Nevada), the Grand Circle contains America’s largest concentration of national parks and monuments. There is no shortage of beautiful vistas, break-taking canvases, and zen-like feeling in the Grand Circle. 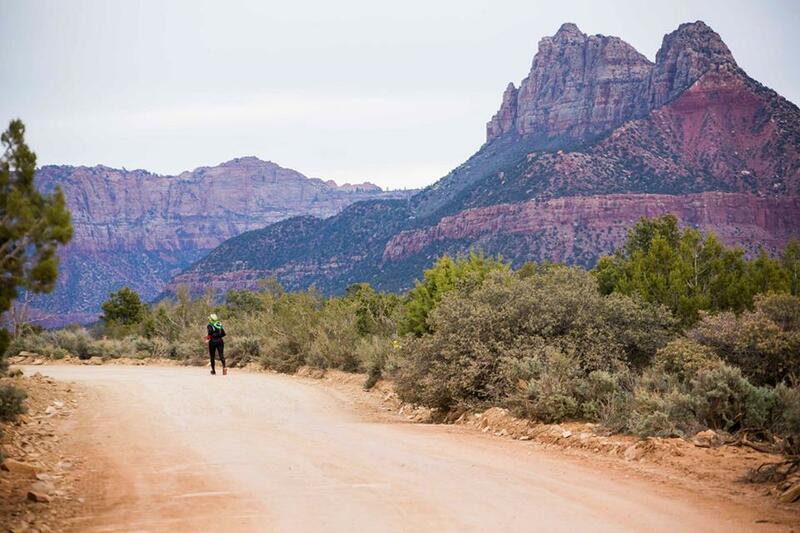 The mission of Ultra Adventures is to give runners a chance to immerse themselves in their passion on one-of-a-kind courses throughout this area. As you will come to understand, Ultra Adventures is about much more than just organizing races, but let’s look at the event line-up first. For 2015, the lineup consists of seven events, all giving you its own unique taste of the Grand Circle. I have provided a description of each event, a link to its detail page, and a link to sign up. 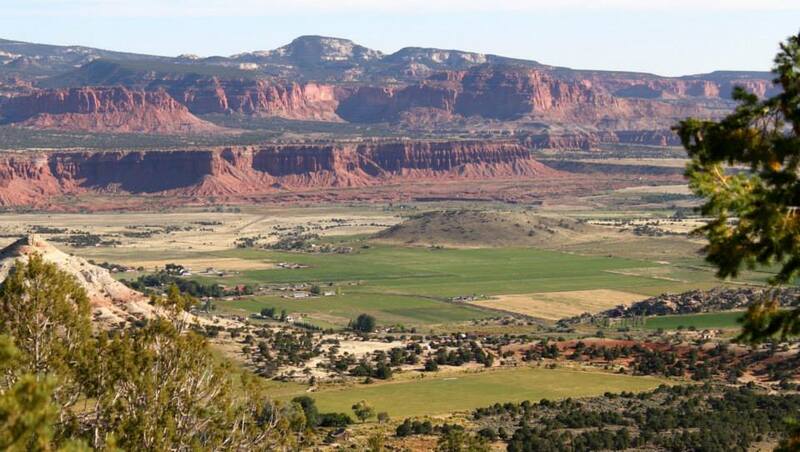 This race is located near the Arizona-Utah border, near the town of Page. 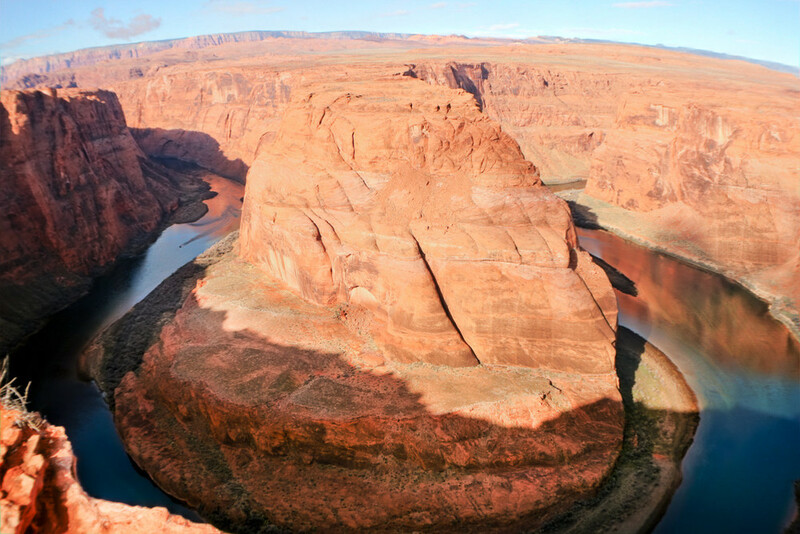 It allows you the opportunity to experience two of the most photographed land features in the United States: Antelope Canyon and the Colorado River’s Horseshoe Bend. It offers four distances – 100M, 50M, 55K, 20K. Situated within the Navajo Nation on the Arizona-Utah border, Monument Valley features amazing formations that reach over 1,000 feet into the sky. You will likely recognize these formations or “monuments” from the hundreds of movies that have been filmed in this desert backdrop over the years. Vibrant colors and dramatic shadows cast along the valley floor as you move along the course. It offers four distances – 100M, 50M, 50K, 25K. Located in Utah adjacent to Zion National Park, this course gives you fantastic views of Southern Utah’s desert landscape. It offers four distances – 100M, 50M, 50K, 25K. 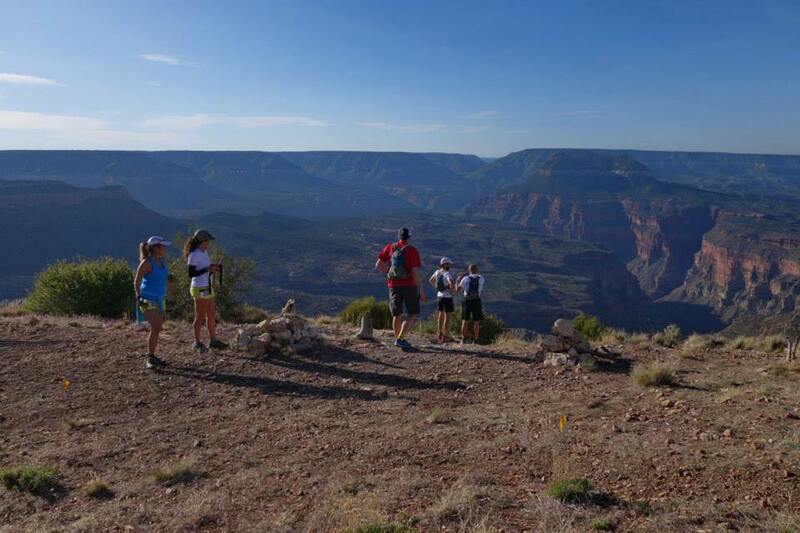 This race is run in Northern Arizona within the Kaibab National Forest near the entrance to the North Rim of the Grand Canyon. The route traverses the famous Kaibab Plateau and links into the scenic Rainbow Rim trail, which takes you along several spectacular lookout points. It offers four distances – 100M, 50M, 50K, 25K. 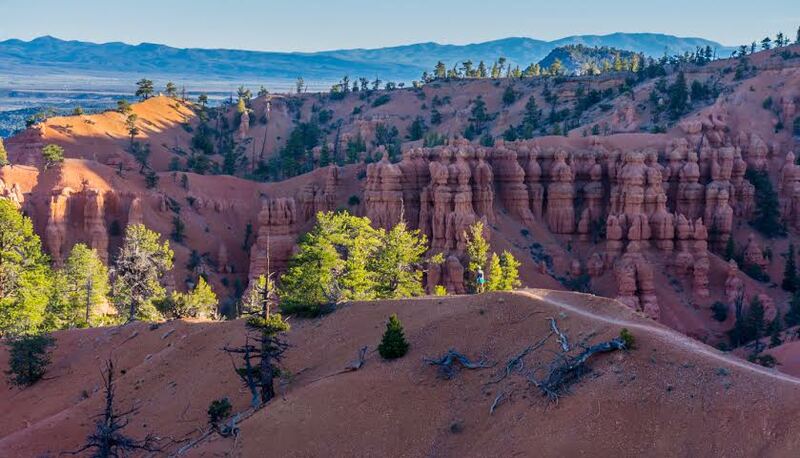 Located in Southwest Utah, this scenic, mountain course runs along the western edge of the Paunsaugunt Plateau, offering spectacular views above and below the hoodoos. 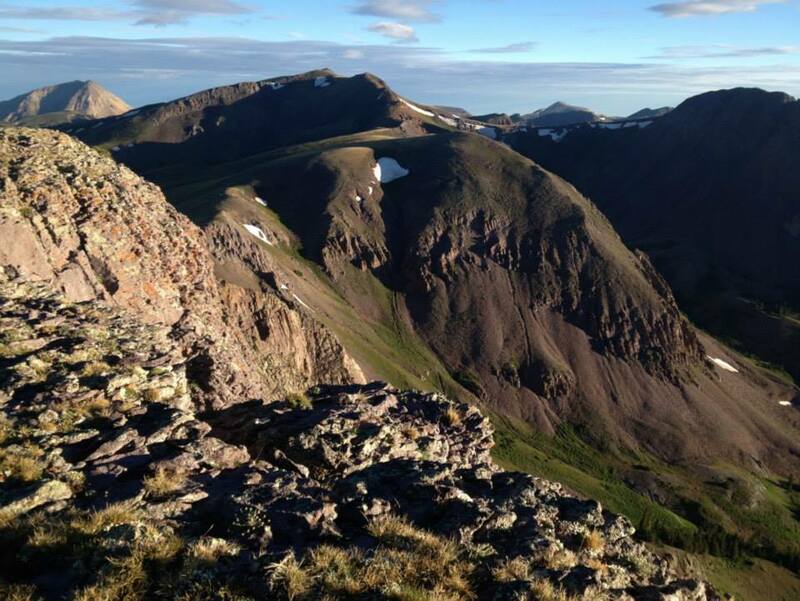 The race is run at high elevation, with most of the miles on this course situated between 8,000 and 9,000 ft. It offers four distances – 100M, 50M, 50K, and half marathon. 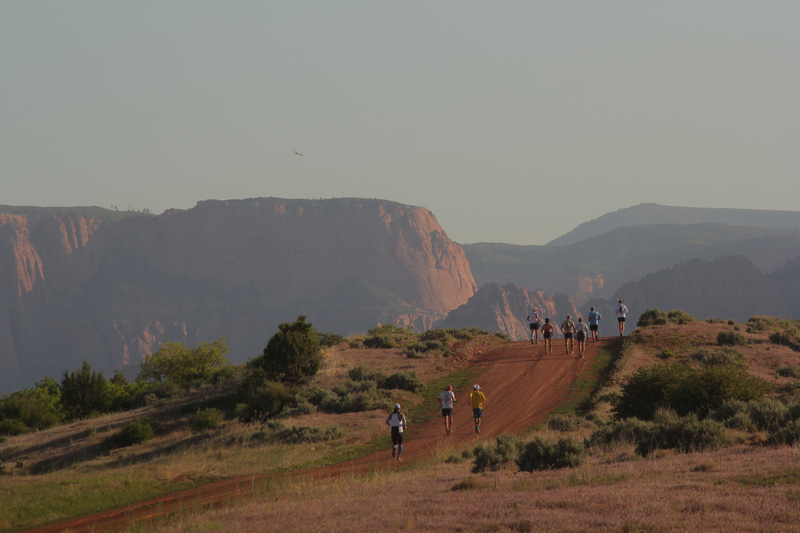 Located in Southcentral Utah, near the city of Torrey, this race begins at the red cliffs of Capitol Reef National Park. Soon after, you will be cruising singletrack through the pines and aspens along more than a dozen high mountain lakes, topping out on the tallest plateau in North America at over 11,000 ft. It offers four distances – 100M, 50M, 50K, and half marathon. Located at Eagle Point Ski Resort, just East of Beaver, Utah, Tushars is the highest, most challenging course in the Ultra Adventures line up. 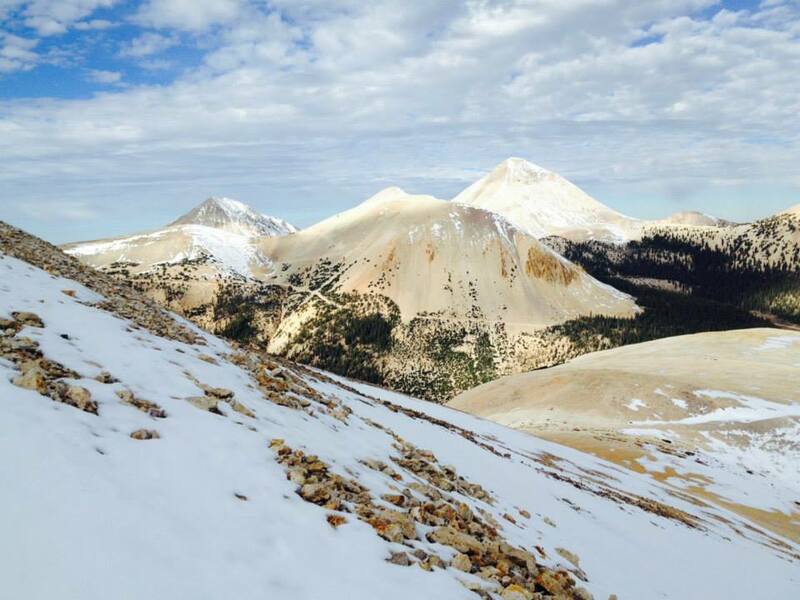 Runners will summit 12,000 ft. peaks and run ridgelines among a thriving mountain goat herd then drop down singletrack into vast, glaciated valleys spattered with abandoned mining ruins from the wild west. It offers four distances – 100M, 93K, sky marathon, and half marathon. Ultra Adventures events preach “the experience”. They don’t want you to come to the area, race, and leave like you do with so many other events out there. They want you to experience everything that the area has to offer. For this reason, they created the Trifecta Challenge. This is a collection of three routes that you can take, in addition to the race itself, that highlight some of the beauty of the surrounding area. These challenges are unique to each course and are meant to encourage you to turn your race weekend into an extended stay vacation. This is especially beneficial for out-of-town racers that may not have another opportunity to visit the area in the near future. As an added bonus, your participation will earn you discounts on future Ultra Adventures events. The discount is based on whether you complete the criteria for one, two, or three of the routes. All events are zero waste, with less than 1% of event trash making it to a landfill. Solar polar is used for all aid stations and race operations. 80%+ of all aid station food is organic. As further encouragement to experience everything about the Grand Circle, Ultra Adventures offers a number of mileage challenges and combo-course series. Runners that sign up for the Spring Slam Series or the Run Elevated Series will receive a 20% discount off of their total race entry fees when registering for all four at the same time and a special hand made award for completing it. What Matt Gunn and his team are doing at Ultra Adventures is truly unique and amazing. He has created this opportunity for runners to see, experience, appreciate, and respect some of the most naturally beautiful places on our planet. As an Ultra Adventures Ambassador, I fully embrace the idea that we should not just enjoy these treasures, but protect them. I think this is a mindset that many trail runners embrace in some form or another. As such, I think you would be missing out if you didn’t experience at least one Ultra Adventures race in your lifetime. Until you do, you truly won’t realize what you have been missing. If you like this post and would like to stay up to date when future gear reviews, race reports, and other related posts are released, or you have questions on any of the Ultra Adventures races, please contact me and/or follow my Facebook page at Ultrarunner Joe! 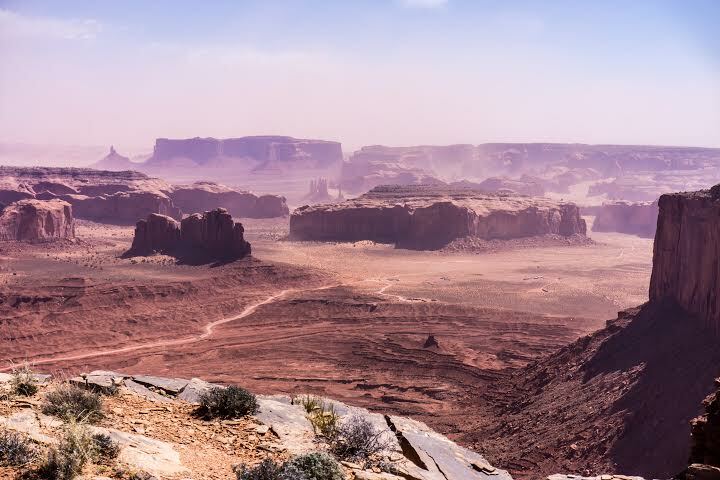 This entry was posted in Race Reports and tagged 100 Mile, 25K, 50 Mile, 50K, Arizona, fitness, Grand Circle, trail, trail running, Ultra Adventures, ultra running, UltrarunnerJoe, ultrarunning, Utah by Ultrarunner Joe. Bookmark the permalink.